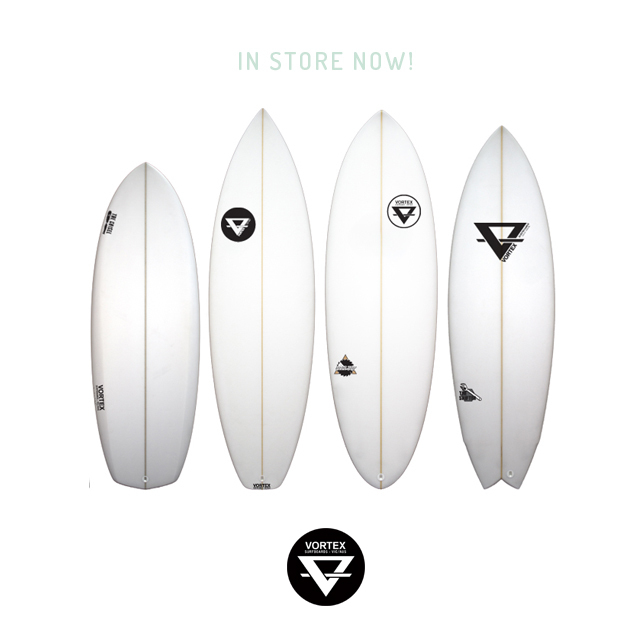 The new boards have arrived and we are stoked with the shapes, quality and price! 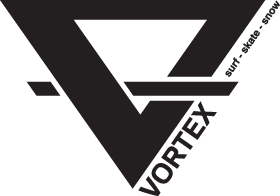 EPS core, Epoxy resin with Biaxial cloth, FCS and Futures fin systems and a shape and size to suit everyone. Come in and check em out. 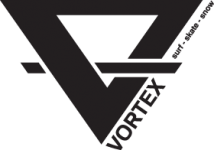 Posted in surf and tagged epoxy surfboard, Surf Shop Wonthaggi, Vortex Surfboards. ← Noble Skate Comp This Sunday!